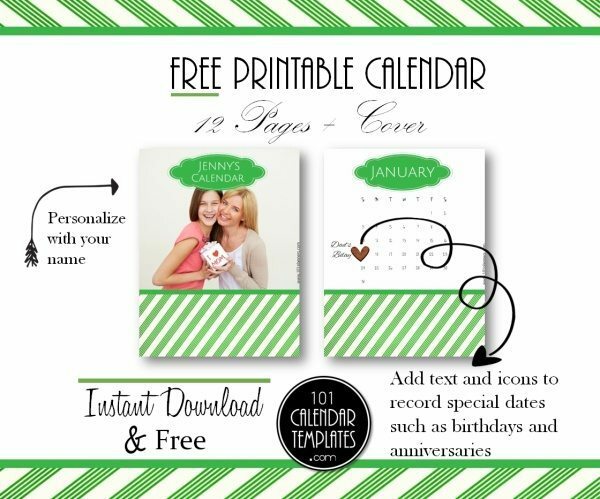 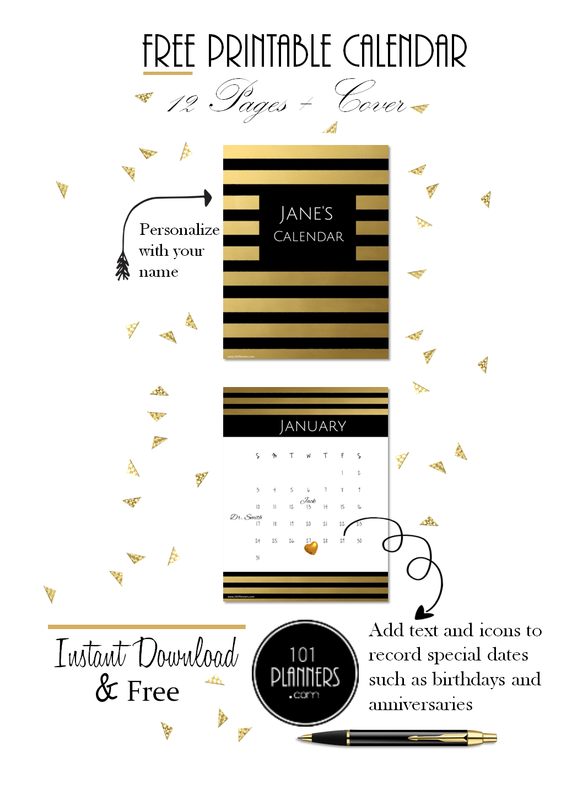 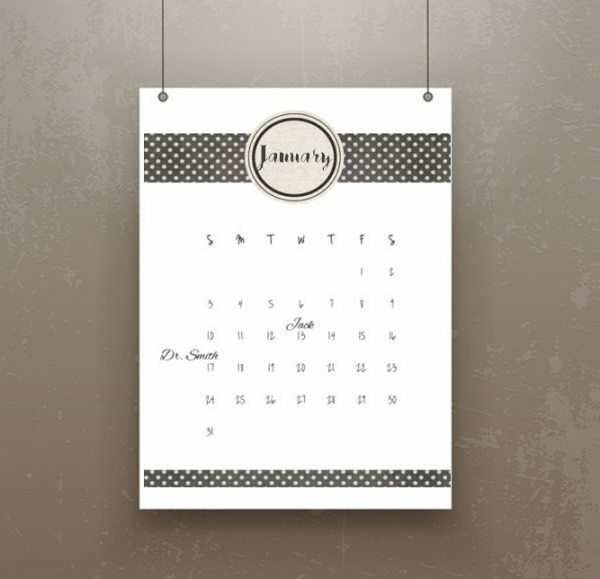 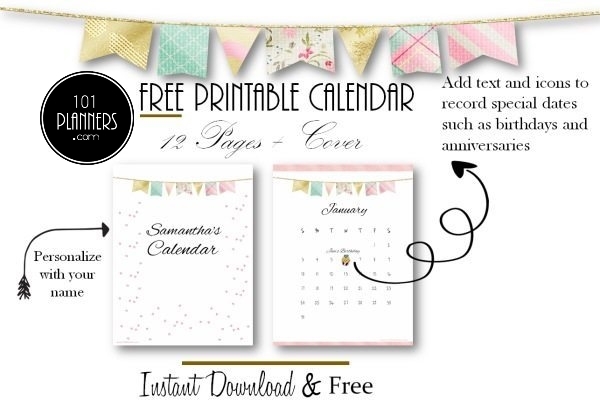 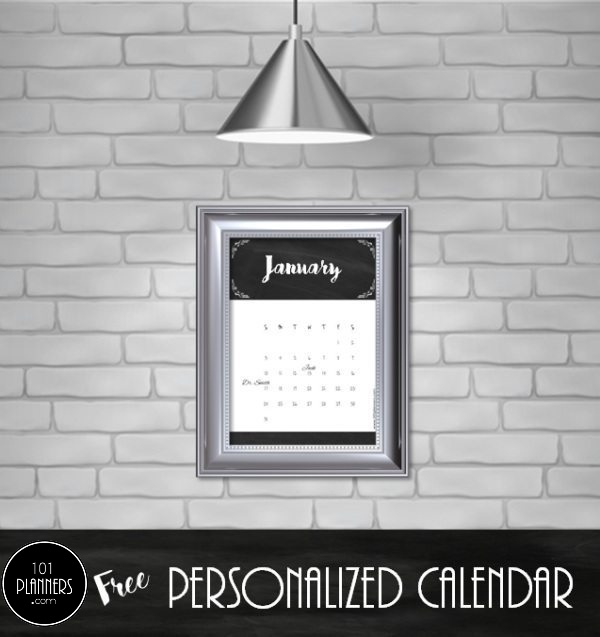 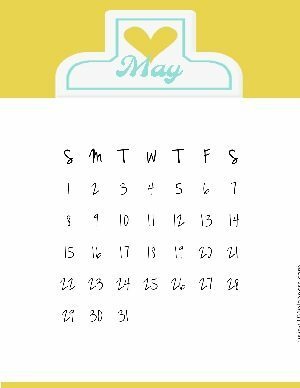 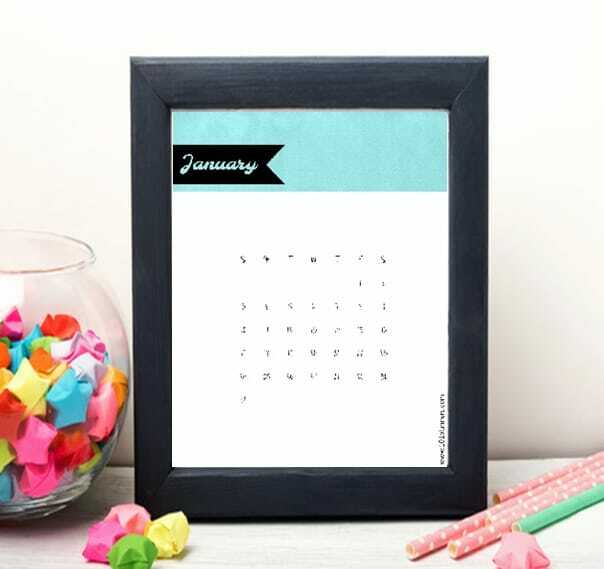 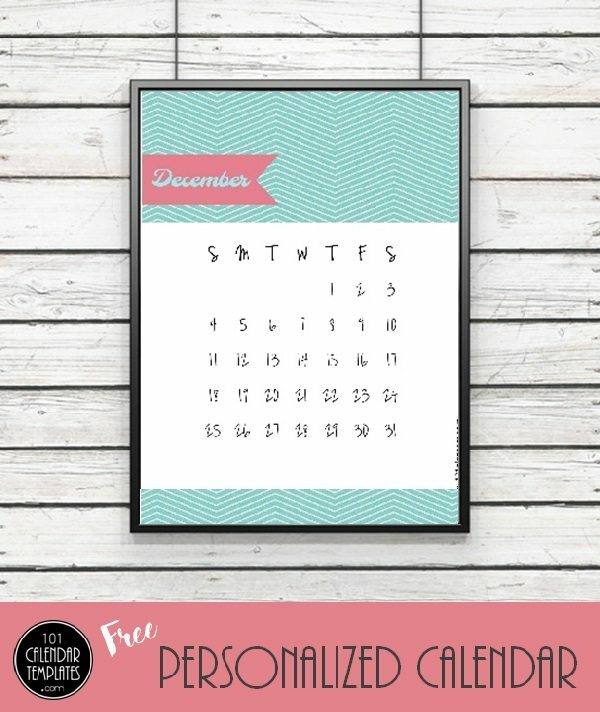 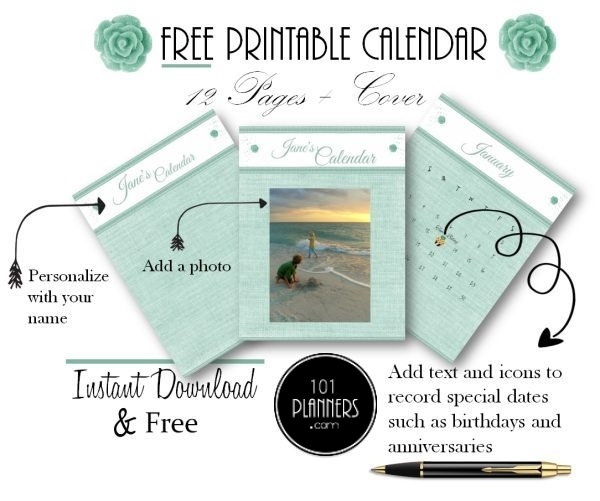 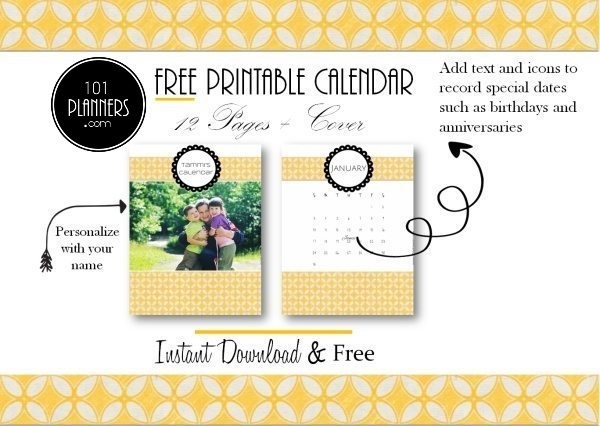 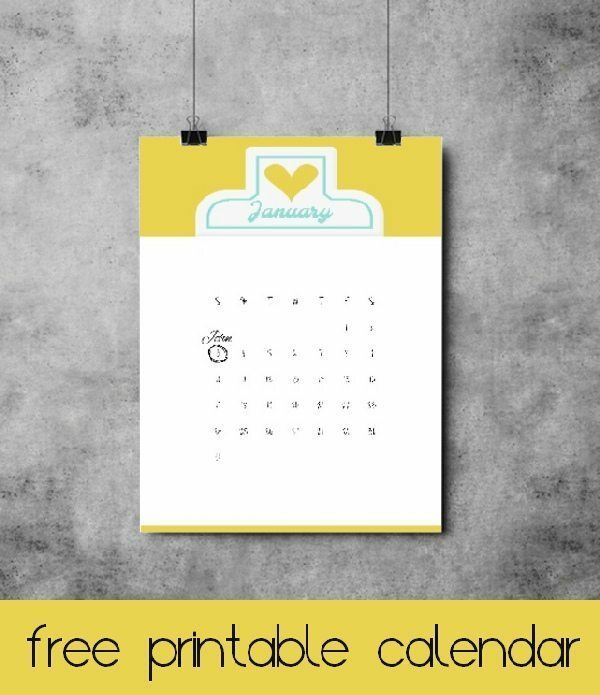 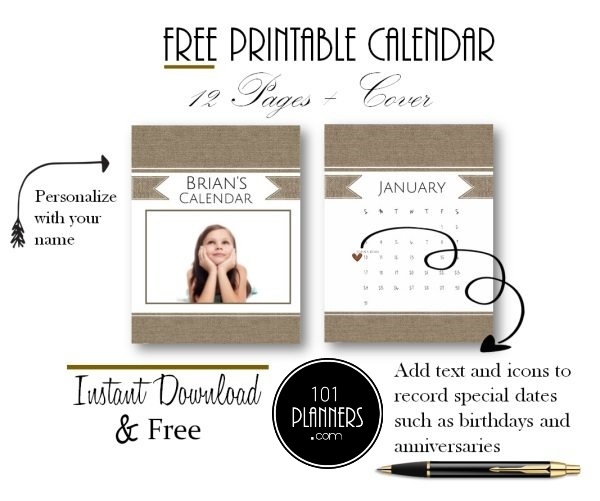 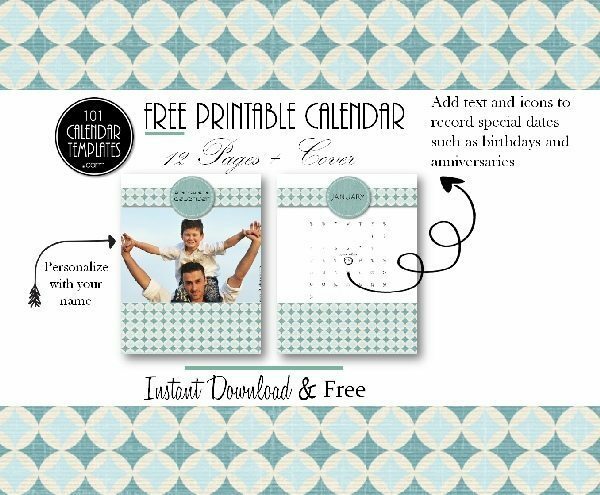 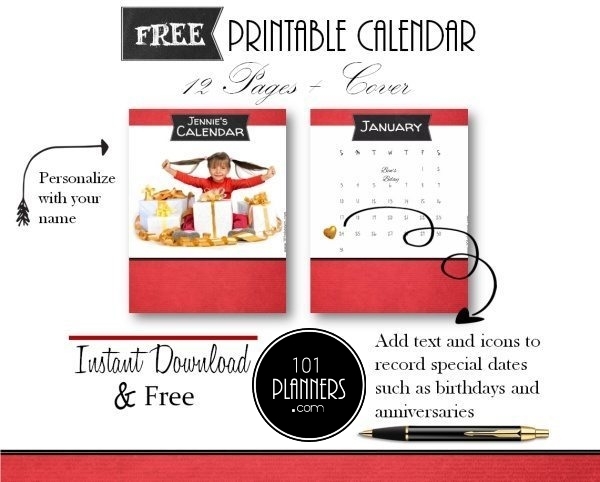 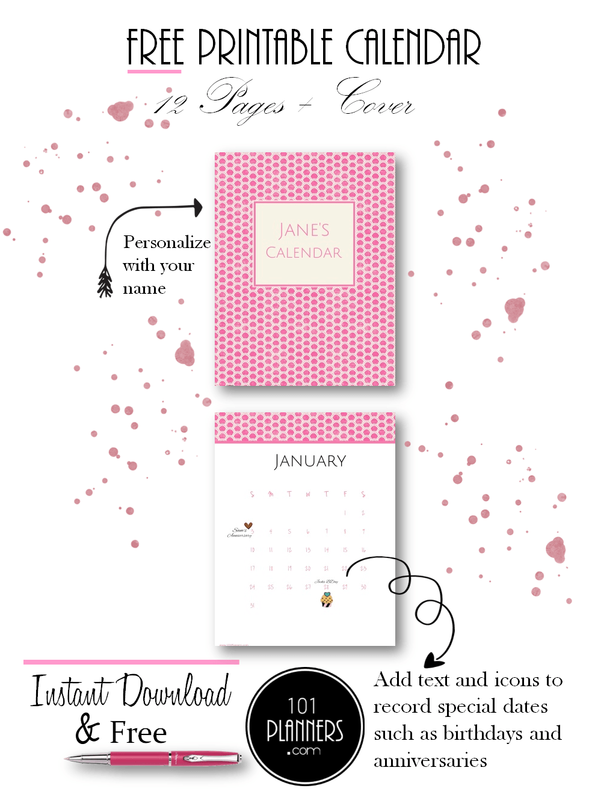 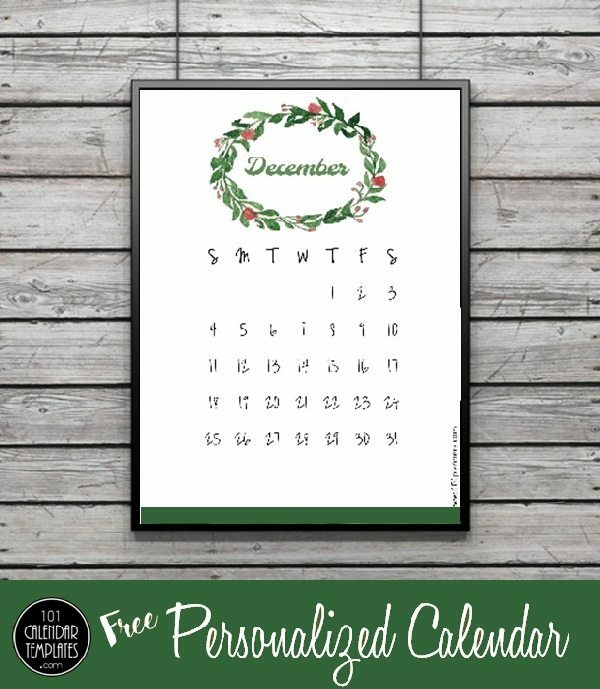 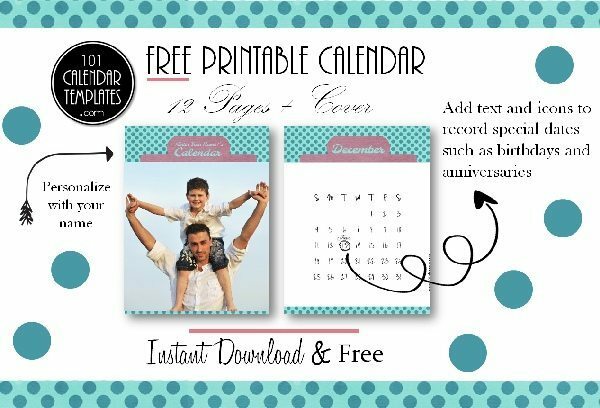 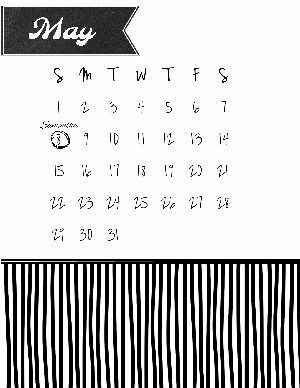 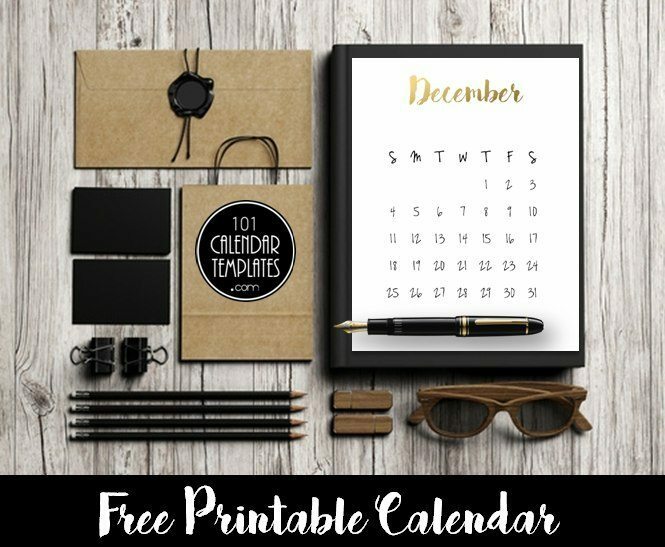 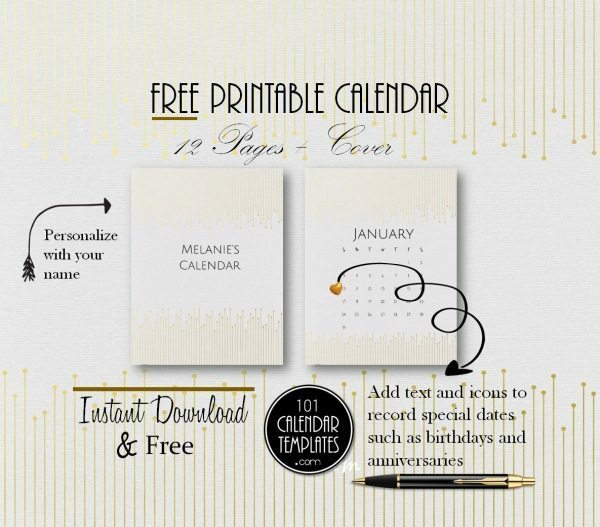 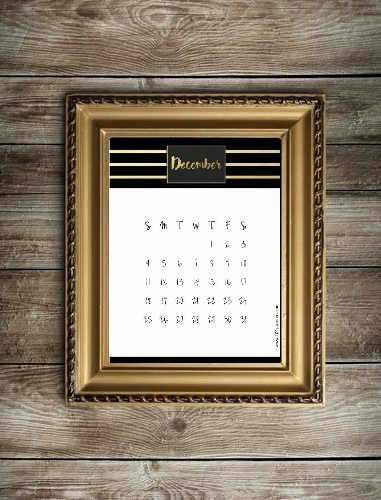 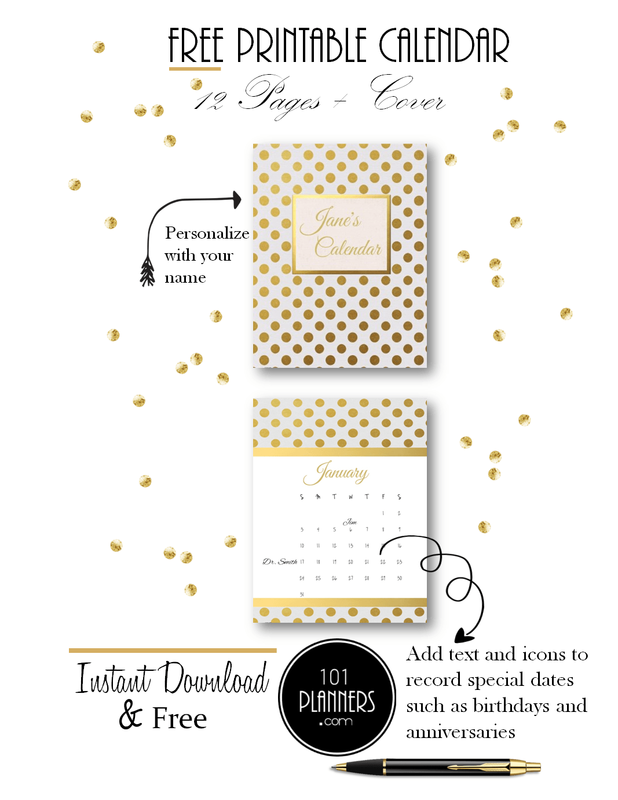 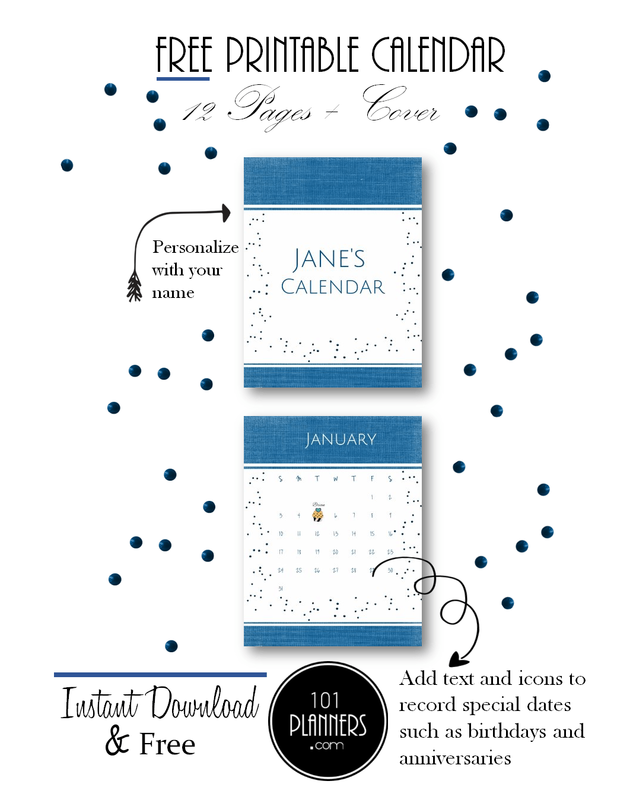 Select on a sample calendar template from the selection below. 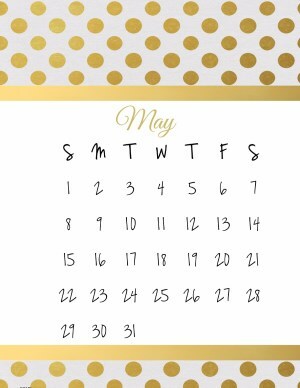 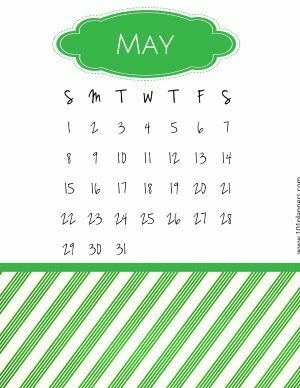 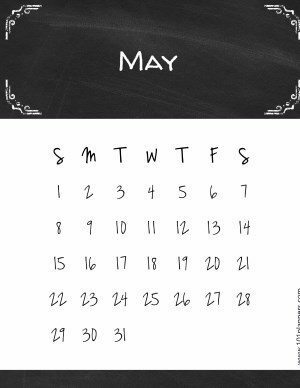 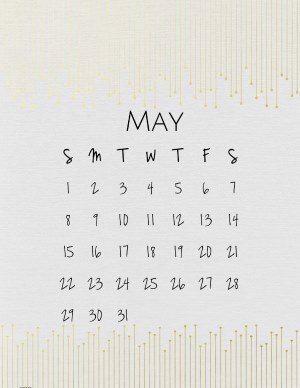 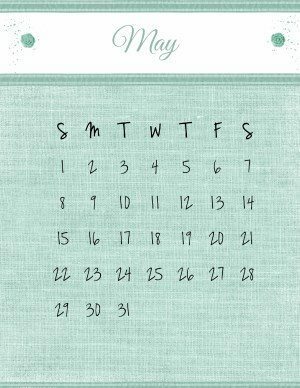 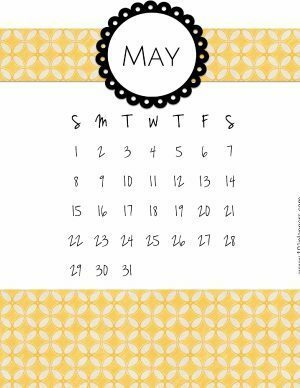 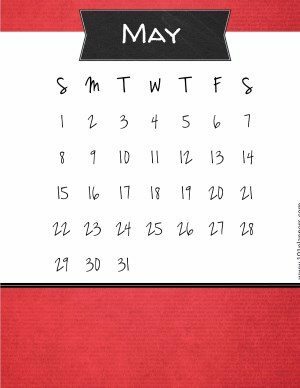 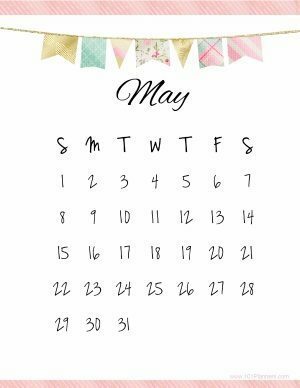 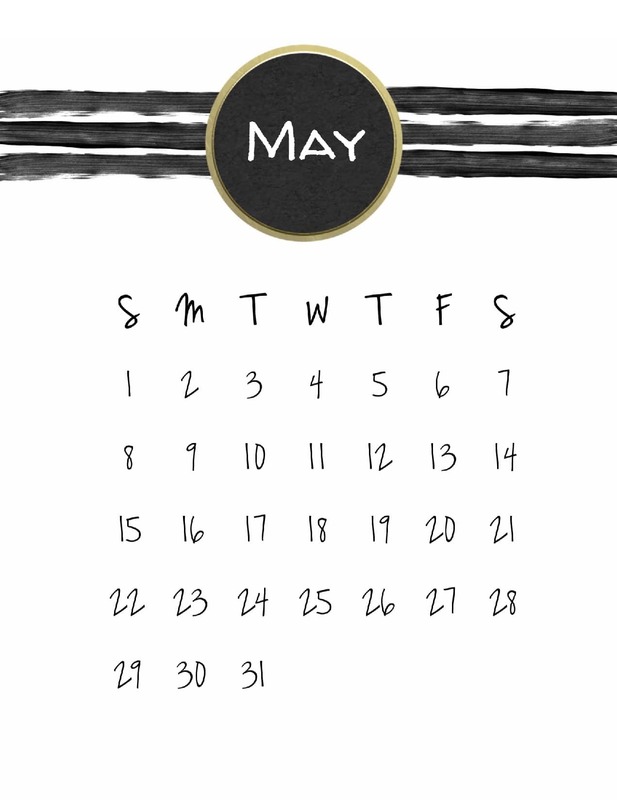 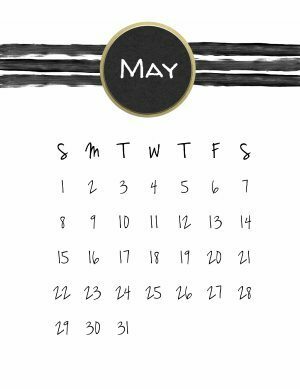 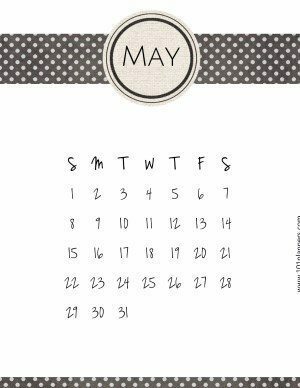 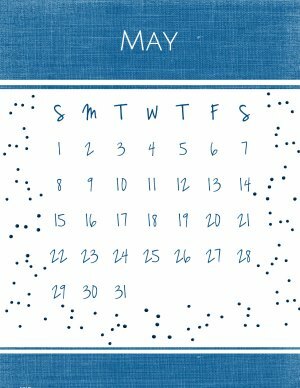 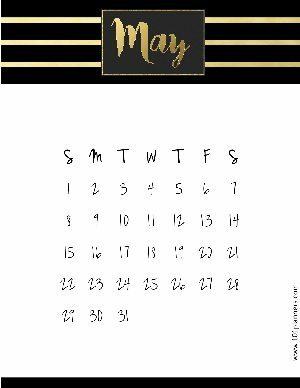 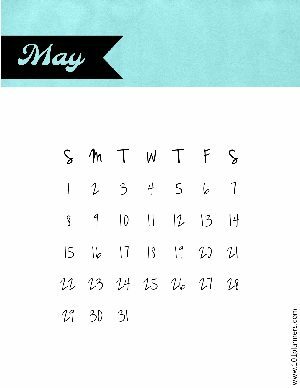 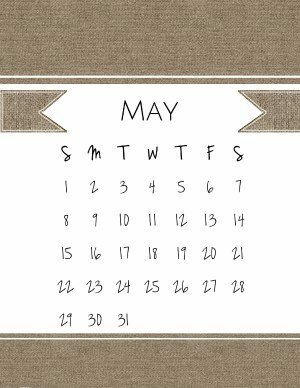 Click on the black button to open the May 2019 calendar. 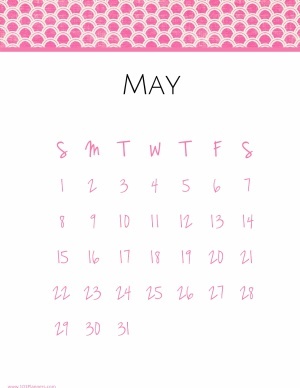 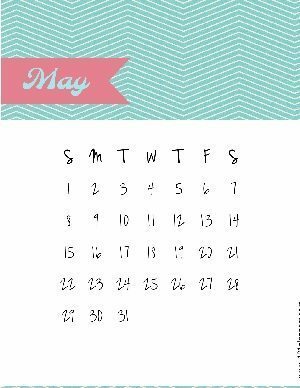 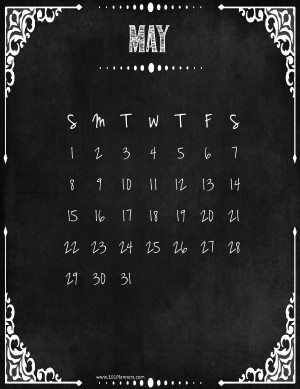 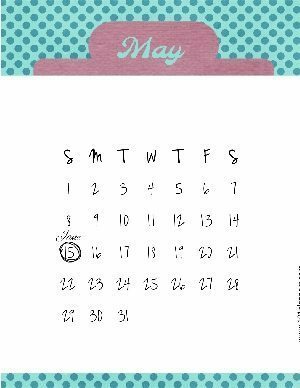 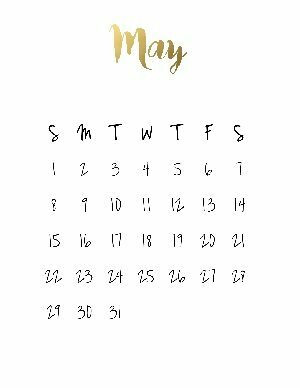 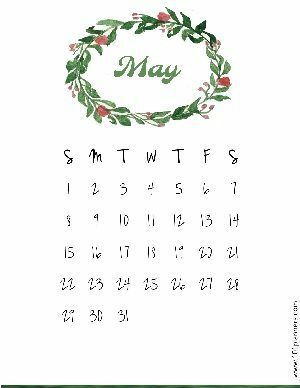 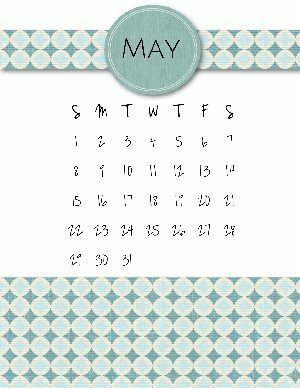 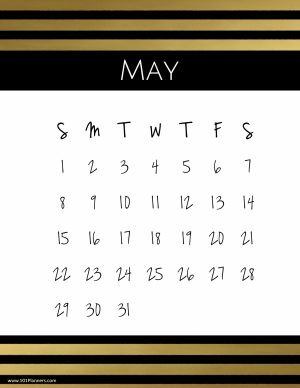 You can edit the word “May” if you want to translate the calendar.